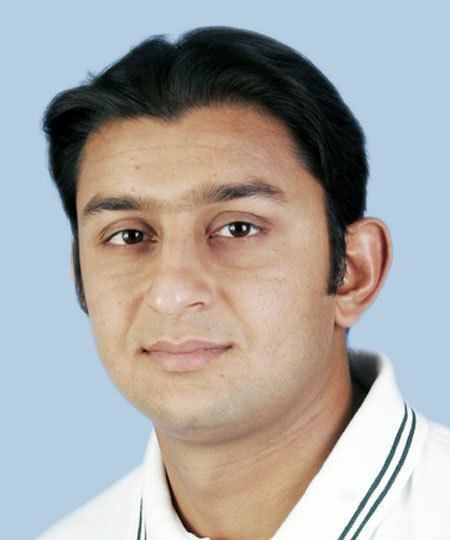 Faisal Iqbal (Urdu: فیصل اقبال) (born 30 December 1981 in Karachi) is a Pakistani cricketer playing for the Pakistan cricket team as a specialist batsman. He is a right-handed batsman and occasional right-arm medium-pace bowler. He has been tried out at a number of positions in the line-up but could not nail down a spot in the team due to bad form and inexperience. Iqbal is the nephew of Javed Miandad and elder brother of Fahad Iqbal, also a cricketer. Iqbal's first ODI was against Sri Lanka, a game in which the whole Pakistani batting line-up capitulated. He showed that he preferred to take his time to get settled in the middle of the pitch. Because of that, the selectors chose to give him his first Test match start soon after. He started his International test career during Pakistan's tour of New Zealand where he played multiple strong innings in which he displayed his range of strokes and the ability to play off some hostile bowling. Iqbal was a prolific junior-level scorer. 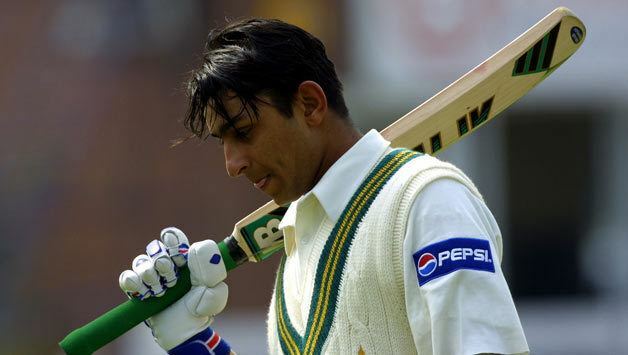 He played two Tests in South Africa in 2003–04 but was dropped after not performing well. 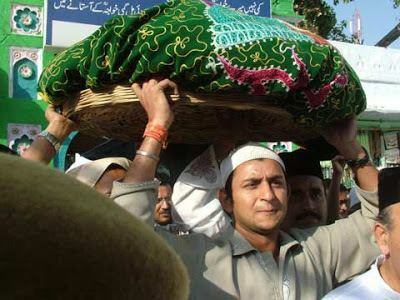 Upon returning to Test cricket after a two-year hiatus, he scored his maiden Test century against India to help Pakistan win the 2005–06 Test series in the final Test in Karachi. He proved his doubters wrong by playing some solid innings especially an impressive innings against Australia which turned out to be in vain as it did not prevent a loss. He continued on for a few more tours but was ultimately dropped due to a lean period where he did not contribute significantly with the bat. 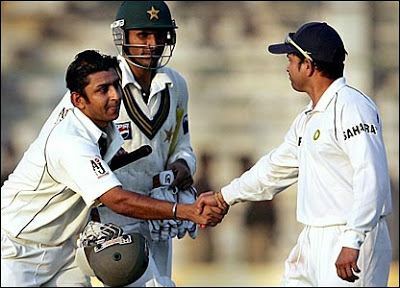 He continued to play domestic cricket though and was recalled to the side after injuries hit some of the other players. He was never cut out to be an ODI player, never crossing 150 runs in a calendar year. He played his last ODI against the West Indies in 2006. His test career however, is a different story. Since he made his debut in 2001, he played every year until 2010 with 2006 being the most fruitful in terms of runs scored. He made over 300 runs in 12 innings, but the team failed to win more than 2 matches(4 innings). Since then he has been in and out of the side, playing the odd match or two. He played his last game in 2010 in a losing effort against the Australians. Iqbal has never played a T20 international for the Pakistan cricket team. He continues to play domestic games in hope that he will be called up to the team, but with the abundance of talent in the current Pakistani line-up, that remains to be seen. 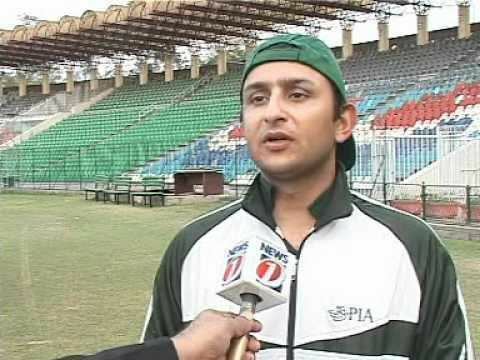 Iqbal was part of the PIA team which reached the finals of Quaid-e-Azam Trophy Division One held at Karachi in January 2011. In the two innings he scored 0 (6) and 15 (26).